Most ladies want their eyes to be fresh and healthy without dark circles. Erasing the "panda eye" is very easy and you can practice it at home with simple materials. Are you curious? Here are 7 natural ways you can do to erase the dark circle under your eyes. Tomatoes are an excellent solution to get rid of "panda eyes" as they naturally help to reduce dark circles and also make the skin soft and supple. 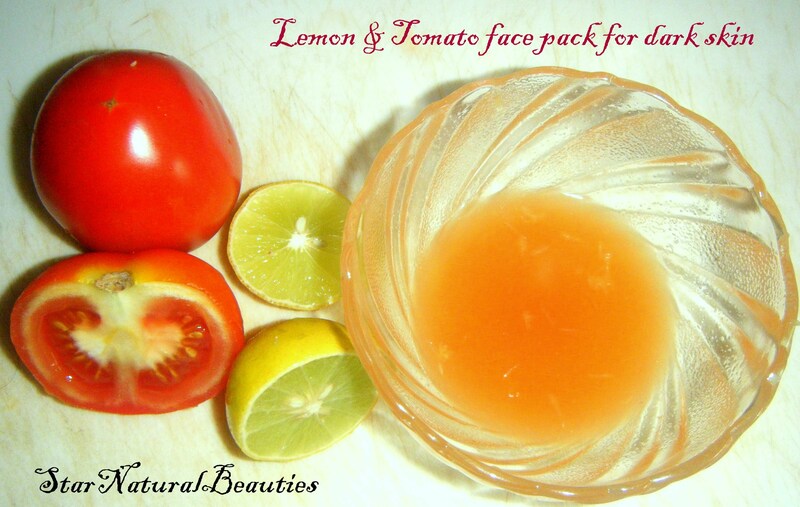 All you have to do is mix one teaspoon of tomato juice with a teaspoon of lemon juice and apply it under your eyes. Leave on for about 10 minutes and then wash with water. Repeat this at least twice a day. Every day you can also drink tomato juice mixed with lemon juice and mint leaves to get rid of the "panda eyes." 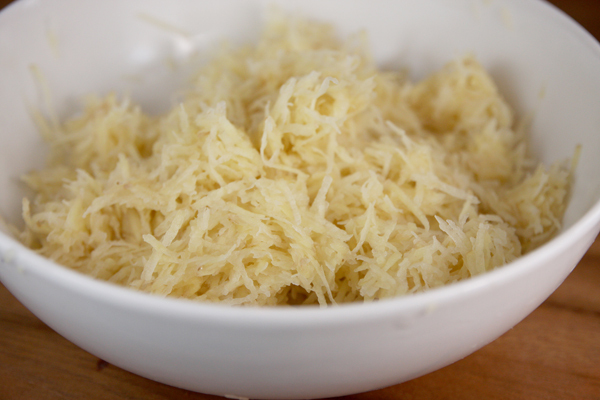 Grate some raw potatoes and juice extract the same. Then take a cotton and soak it in potato juice. Close your eyes and place the cotton ball in your eyes. Make sure they cover the entire area of dark circles under your eyes and eyelids. Leave on for 10 minutes and wash with cold water. 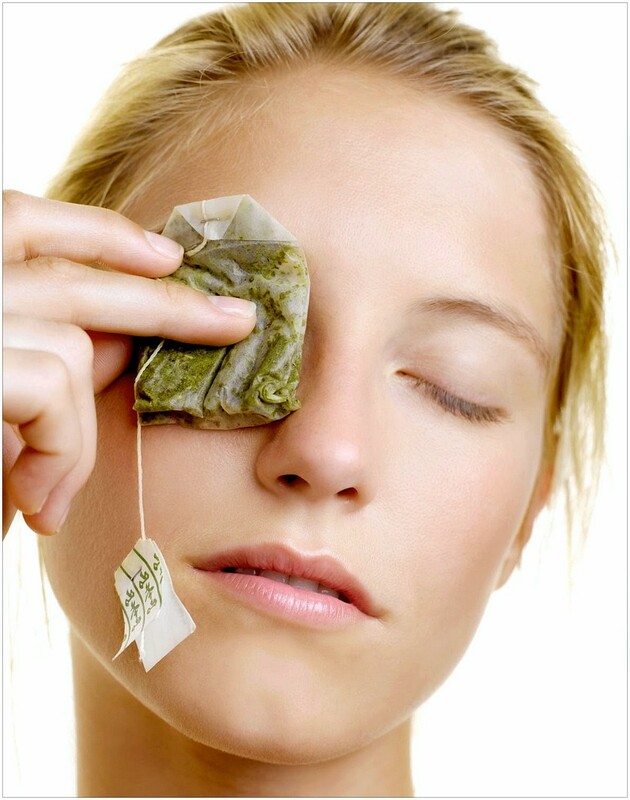 Another simple technique to get rid of "panda eyes" is using a cold tea bag. Soak tea bags should be green tea in water. Chill with the refrigerator for a while. Now, put them over your eyes. Use this medicine regularly to see the big differences. 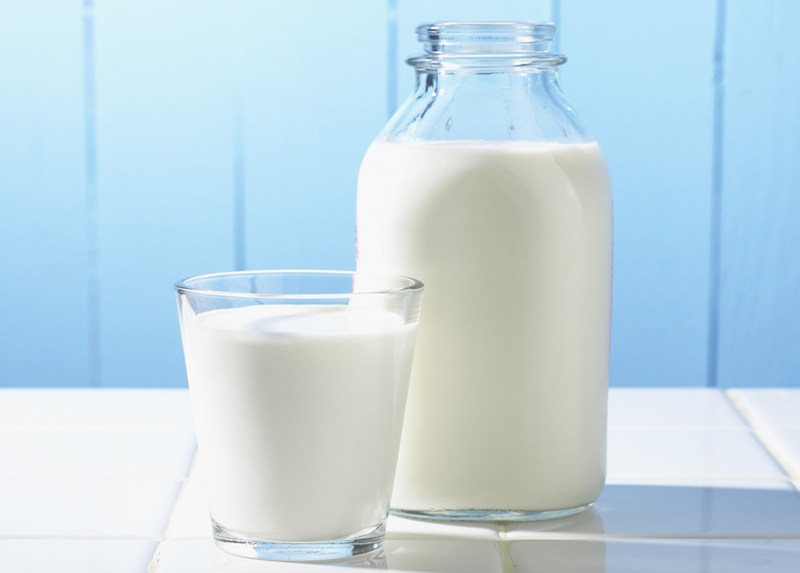 Regular use of cold milk can also reduce dark circles and also soothe the eyes and skin. Grab a cotton ball and place it in a bowl of cold milk or ice water for a while. Then place the cotton ball and make sure it covers the entire eye exposed. Leave it for a while then wash with plain water. 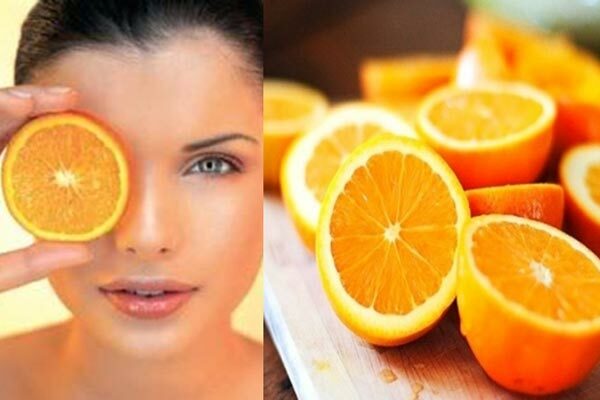 Another effective way to remove dark circles is orange juice. Mix orange juice with a few drops of glycerine and apply this mixture in the dark circle area. Not only will it reduce dark circles will also provide natural light for your eyes. Another easy natural way is with a cucumber. 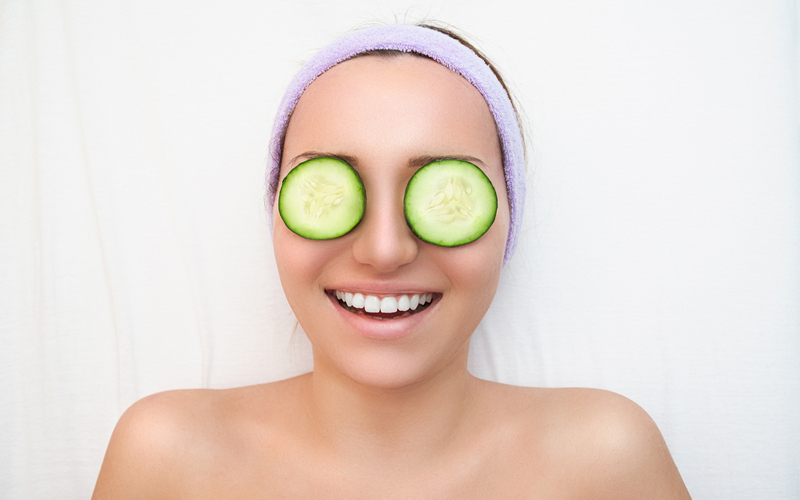 Slice a cucumber with pieces that roughly encircle dark circles around your eyes then stick and leave for a few minutes. One of the main reasons for the recurrence of dark circles under the eyes is due to stress, depression and a busy lifestyle. There will be no solution that works if your mind is not calm. Yoga and meditation practiced regularly will not only lower your dark circles but will also balance the body while calming the mind and soul. Ever heard the phrase "You are what you eat" apparently, this phrase really applies to the skin condition too. What you consume daily can have a direct impact on the skin.